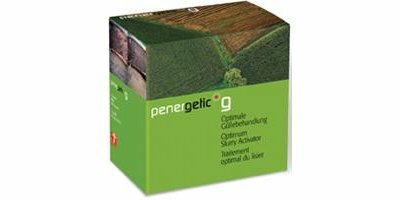 The unique properties of polypropylene blend gives superior properties to the belts, such as improved tensile strength, impact resistance at the temperatures as low as -40oC, toughness, resistance to strong chemicals and low coefficient of friction. By Ak Aydin Plastik San. Tic. Ltd. Sti. based in Tepecik-Efeler, TURKEY. 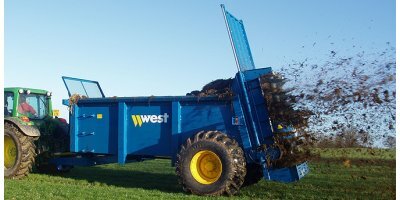 The Powerspread from Shelbourne Reynolds is the most comprehensive range of side discharge manure spreaders available with the ability to spread all types of farmyard dung including dry poultry litter and industrial wastes accurately and with a fine fragmentation. 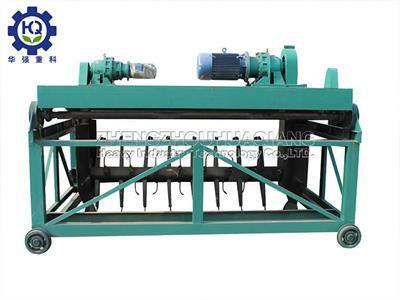 This compost turning machine is the main fertilizer machinery, suitable for aerobic fermentation of organic wasted, such as livestock and poultry manure, sludge garbage, sugar factory filter mud, straw sawdust. By Zz Hq Heavy Industry Technology Co.Ltd based in CHINA. By OJB-Industries Inc based in Lucan, ONTARIO (CANADA). 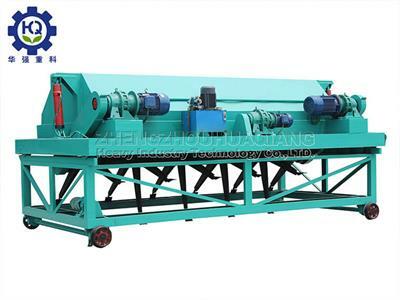 Hydraulic Compost Turning Machine is the main fertilizer machinery, suitable for aerobic fermentation of organic wasted, such as livestock and poultry manure, sludge garbage, sugar factory filter mud, straw sawdust. 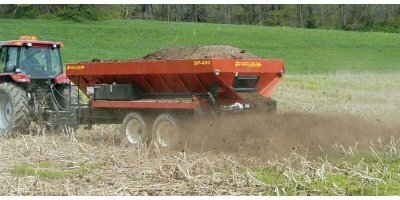 BiOWiSH-Avian is a 100% natural feed additive that rapidly removes noxious odors from poultry waste post-excretion, significantly improving the productivity of livestock, the efficiency of waste treatment systems and overall air quality. 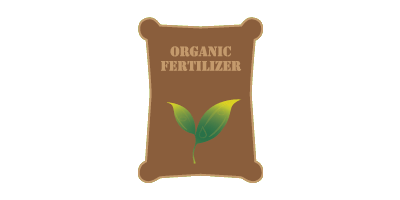 F-2 system is used for final drying to produce premium quality fertilizer. 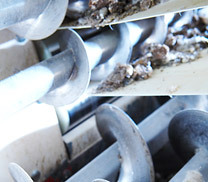 The tank is equipped with aeration system in the bottom and both of agitating and aeration hasten drying process. By Hosoya & CO., LTD. based in Kanagawa, JAPAN. By Richard Western Ltd. based in Framlingham, UNITED KINGDOM. By A&L Canada Laboratories Inc based in London, ONTARIO (CANADA).